Woohoo! I received a Black Box!! Omg! So what inside this black box? No worry, there are all healthy item. 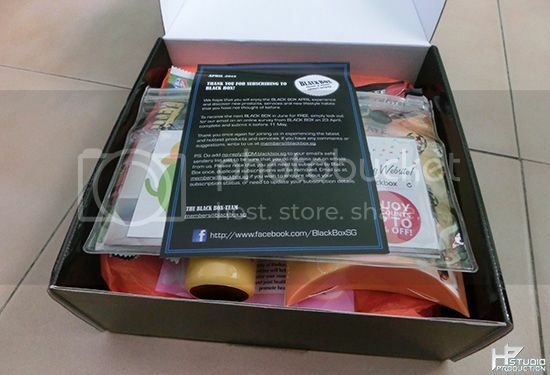 Black Box is the first free unisex lifestyle sampling box in Singapore. Hence, it want to encourage responsible sampling, introduce them by sending you the latest or tried and tested products by the Black Box Team for your sampling too! Well, Black box not only sampling products but lifestyle too via Black Box Vouchers to introduce you to shopping/spa/dining discounts, also the pouch is always a different design in every Black Box Edition so it becomes a “collectible”! Black Box gives you an all-rounded sampling opportunity with products of various categories whereby you will find different type of similar category products rather than 2 similar brand of product in the black box. Here I show you what I got in this Black Box. First of all, let me introduce the three different type of coffee from Nescafe. 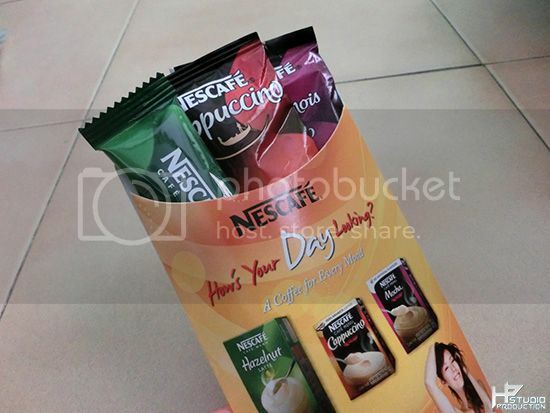 There are Nescafe Cappuccino, Nescafe Mocha and Nescafe Hazelnut Latte. These three simple packets of coffee will allow you to consume at anywhere and anytime you want. 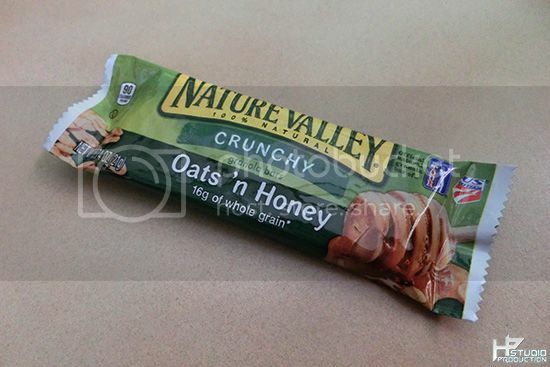 Next, the Nature’s Valley Bars – a little green bar of healthy and crunchy snack for you to eat before starting your wonderful day! 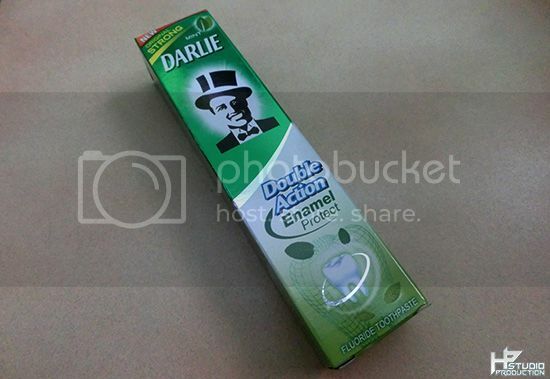 Inside this black box, you will find Darlie Double Action Fluoride Toothpaste. It is convenient toothpaste whereby you can bring it to vocation purpose. The Darlie Double Action Fluoride Toothpaste helps to strengthen your teeth’s first line of defense and reduce decalcification of teeth. It is effective cleaning toothpaste and able to give you a refreshing taste. 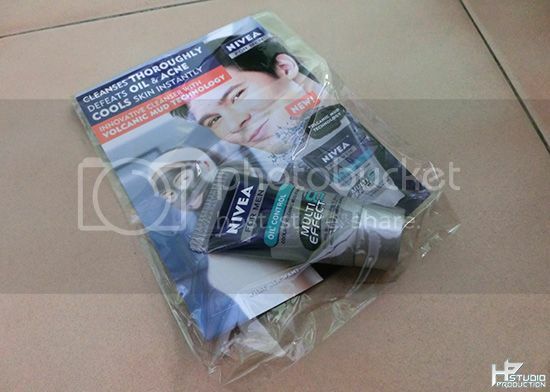 An important product for men – The Nivea Men! It helps to defeats Oil and Acne and cools skin instantly. Hence, it’s suitable for men who had oily skin type like me and is as simple to use it as you apply on your face and wash it with clean water. It cost at S$8.90 is available in all major personal care stores and super/hypermarkets. 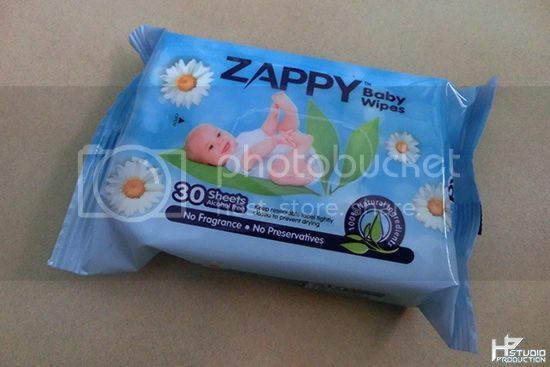 Next, the Zappy Baby Wet Wipes – A packet contain 30 sheets of wet tissue with no fragrance and preservatives and is very useful in our daily life, especially when attending a gathering or dining outside with family and friends. For your more info, Zappy Baby Wet Wipes is available in NTUC Fair Price, Cold Storage, Giant Hypermarkets, etc… and it cost at $3.95 for 3pkts (30 sheets), Buy 3 Get 1 Free for $ 11.85 (80 sheets). 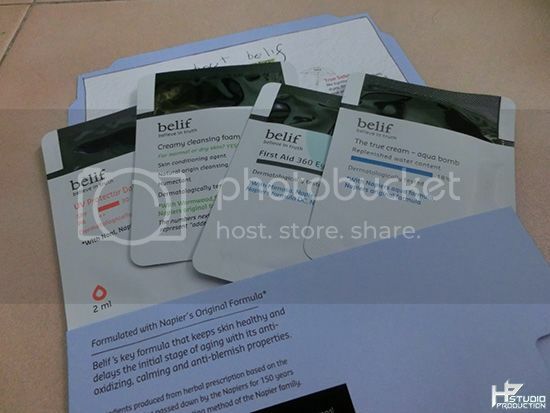 Last but not least, the 4 different type of ‘Belif’ product including the ‘UV Protector Daily sunscreen gel’, ‘First Aid 360 Eye Care Mask’, ‘Creamy cleansing foam Moist’ and ‘True cream aqua bomb’. Usage: After applying essence and emulsion/lotion, dispense sufficient amount and apply gently over face. Where to buy: Junction 8 #01-28B, Suntec City #02-339 (Opening in June), Plaza Singapura (New wing) #01-61, Wisma Atria #B1-64. Usage: At the last step of evening skin care routine, apply a thick layer around the eye rims. Massage lightly to enhance blood circulation and absorption. Leave on overnight, and rinse off the following morning. Use 2 – 3 times a week. Usage: Dispense adequate amount on wet palms and lather. Massage gently onto face and rinse thoroughly with lukewarm water. Usage: At the last step of skin care and at least 30 minutes before going out, apply an appropriate amount and spread it firmly. Where to buy: Junction 8 #01-28B, Suntec City #02-339 (Opening in May), Plaza Singapura (New wing) #01-61, Wisma Atria #B1-64. Time to get your very own Black Box! 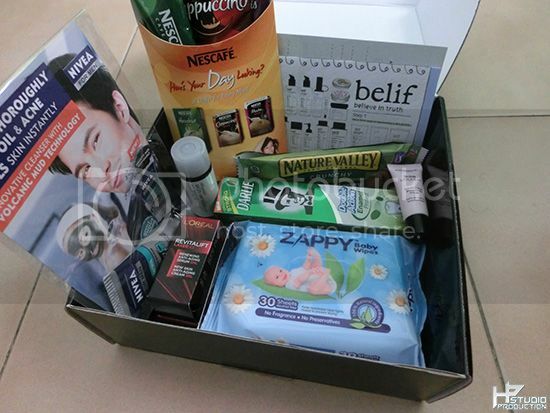 Simply subscribe at www.BlackBox.sg and key in “Hpility” in the referrer code column and stand a chance to receive your very own FREE Black Box with at least 4 deluxe samples in the next edition of Black Box! the latest promotions on their Facebook page!